First off, let me just say, I am one lucky guy to have a girl that is a total babe...and the funniest person that I know. Yes, I know we should get a room. Sorry to make you all blush with that onslaught of cheesiness. Brodi is on a writing trip to Midway and not available to provide you all with her insight and wonderful wit. She asked me to fill in. I went thru a list of other people who would do a much better job filling in and she agreed with my list and she agreed that you all would do a much better job with this blog post. There are countless others who would totally rock it out writing on this blog for today but she was too busy and too lazy to ask any of you, so you are stuck with me. Hooray for you. Be gentle in your comments. I am a very metrosexy, sensitive male and I need lots of 'you are awesome'-s to get me through the day. Brodi is in the middle of revisions. When the revisions get rough, Bro gets a bit cranky. But it is a stinkin' adorable cranky. She gets really adorably cranky when I interrupt her when she is writing. I think she has only hit me once in the head with one of her thrown shoes. So, to give her time to work on the book, the boys and I get to hang out lots together to give her time to work out her 'issues.' Like last night - Brodi is out of town. And, wouldn't you know it, Kid C decides to get sick. Now Kid C rarely gets sick and he never throws up. Both happened last night. At 3am, while he is relieving himself of his stomach contents, he looks right at me and with a pained expression says 'I am too young to die.' I agreed with him while screaming encouragingly at him 'YOU ARE NOT GOING TO DIE ON MY WATCH KID C!!!!!!!!!' I have little doubt that he will feel better the minute Brodi walks in the door. Until then, I will continue to let him know that he is not going to die and that he will feel better...someday. The pic on the left has absolutely nothing to do with him puking last night - unless he ate some of the quarters that he was saving, but I don't think that is the case. During revisions and during her writing, the boys and I get to get out of the house and explore. If you are ever looking for things to do in Utah, let us know because we have done some fun things. From wandering aimlessly during a hot summer day on Antelope Island to being amazed by monstrous truck tires at the Kennecott Copper Mine. For just straight up strangeness, visit Gilgal Gardens. I would like a little bit of whatever the person was eating when he created those sculptures in the gardens. Crazy cool stuff. Mrs. Fields has a fun laid back tour of its cookie making facility in West Valley that is worth it because of the treats at the end of the tour. The International Peace Gardens is a relaxing way to spend an afternoon as well. There are also countless museums, aquariums, etc. throughout the city. If you have any siteseeing suggestions along the Wasatch Front, let me know in the comments. 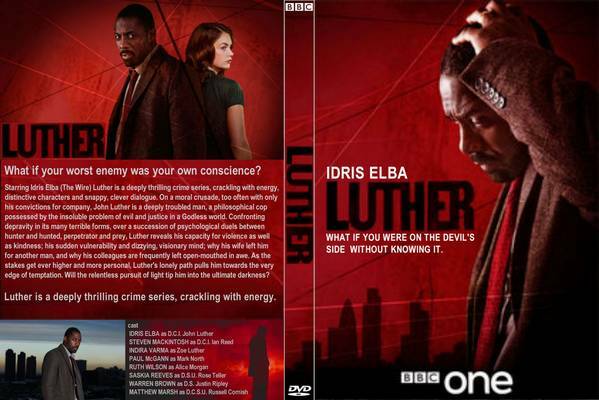 Luther - a BBC show about a flawed detective in London. Love the cinematography and the show is well paced and intense. Masterpiece Mystery Sherlock Holmes: A re-telling of Holmes set in modern day London. It is fabulous. 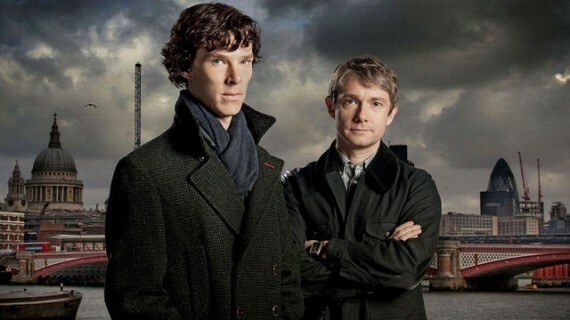 It features Martin Freeman (from the British 'Office') as Dr. Watson. And the award for the 'most insane and ludicrous and funny name in showbiz' Benedict Cumberpatch playing the great Sherlock. C'mon, how can you not love someone who grew up with the name Benedict Cumberpatch and lived to tell about it? That is awesome. Great show too. Anyway, I best be headed back to cleaning the kitchen, wiping the upchuck off of Kid C, doing the dishes, making the bed (Ok, I will be honest, that part aint happenin'), sweeping the floor (Ok, I will be honest, that part aint happenin' again), getting some of my own job done and working with the kids on their homework. A spouse to a writer/author's work is never done! Good thing that I have my wonderful and tasty Tab cola to get me through the day. I am tempted to give it to Kid C, because as we all should know, Tab is a miracle drink and should basically nuke everything in his stomach. 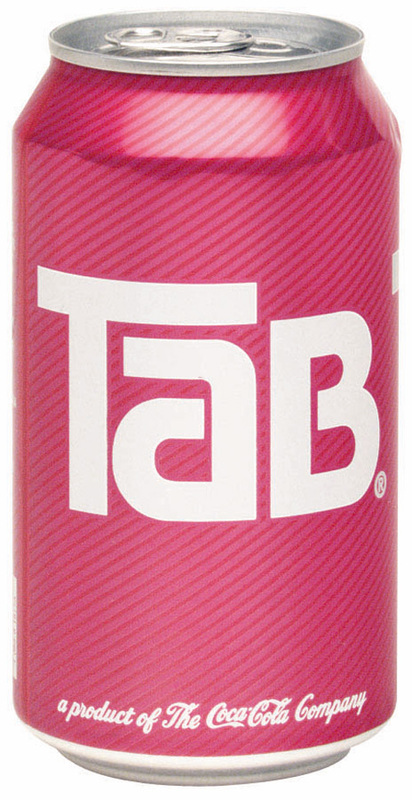 If you have not tried Tab, get on it immediately. 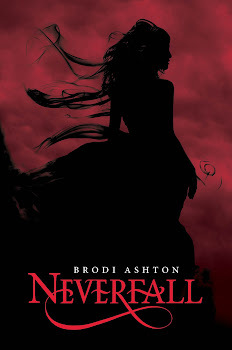 Any-hoo, Brodi will be back on Wednesday, welcome her back with open arms. I think it's very understanding of spouses of writers to do all the other stuff around the house while the writer is writing. I mean, you shouldn't be doing the dishes; that's a woman's job! Okay, I'll probably get lynched for that comment since most of Brodi's readers, including me, are modern woman. Where does that put you then? An amazingly supportive spouse? Or, are you really THAT sensitive? PS - Thanks for filling in Sam and making sure that our Monday entertainment rocked! Bro - I got a room and I am the only one in it. Wait, Kid C is there too and he is puking. This is not what was planned! Jenni - We really do not have any roles in our house. I do the laundry, Bro digs sprinkler trenches, Kid C fixes the leaks in the roof and Kid B brings home the bacon (from the store, he is not old enough to earn much money). Sam, loved your suggestions for places to visit. Haven't heard of Gilgal garden. You two make me smile! With both your senses of humor, your house must be a fun place to be. What a smart thing to do--getting away to make sure you're not disturbed so you can meet your deadline. As for wonderful shows, have you seen Top Gear (another BBC show). Thanks for the head's up on the Sherlock Holmes...I must tivo it! You also have my empathies...my son was sick this weekend with a stomach bug. So not fun when the munchkins are sick. Donna - check out Gilgal gardens. Pretty much downtown and you will enjoy, be creeped out a bit and have a good time. Tracy - I just make up the 'aw' and Brodi finishes up the 'esome.' I just a simple part of her complete awesomeness. You are too nice. Thanks. Una - I have yet to see Top Gear but I have heard great things about it, thanks for the recommendation. Good for you on not letting your child die on your watch!! And thank you for not saying you are 'babysitting'. Fathers don't 'babysit' their children. They spend quality time with them. Love, love, love Sherlock! Seriously. I think I'm going to revert to my sixteen-year-old self again and name inanimate objects. My mini-van will now be referred to as 'Cumberbatch' or 'Benedict'. I still have to decide. I'll have to check out those BBC flicks. I wonder if they're on netflix. Good luck, Brodi! We're rooting for you! ha ha ha! that's totally hilarious. my 4yo did the random throwing up thing in our hotel room the other night. not fun. I get cranky during revisions also. My DH avoids asking me how the writing is going. nkrell - I hear you on the babysitting part. I call it 'house sitting with kids in it'...totally kidding. L.T. 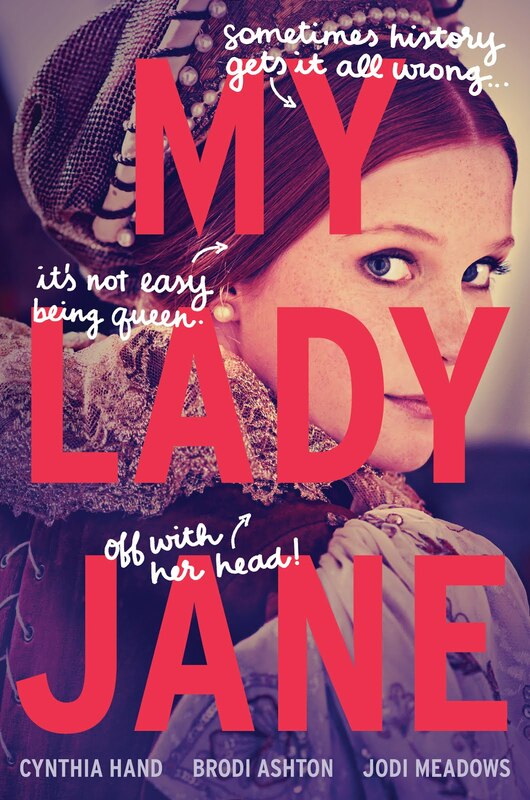 - Not sure if it is on Netflix yet, but if it is, check 'em out. Tamara - yuck. We have dealt with throwing up kids many times in hotels and that is completely miserable. Next time, just leave the kids home. Or put plastic wrap all thru the room to catch any sneaky throw up. you're such a good husband! p.s. my kids had the "pukes" last week. just an fyi--it lasts exactly 24 hours (give or take an hour). here's to vomit free days soon. Great post, Sam! Ain't it always the way that all Ever'neath breaks loose when one parent is MIA? For instance, my husband was away all day yesterday, learning first aid for ski patrol, so my 5-year-old decided it was a great time to get a bleeding head wound. Without constant pressure, it was literally gushing. Then hubby gets home and tells me I should have shaved his head (like we did on the same kid 3 months ago for his last bleeding head wound) and applied steri-strips. I told him 1) I wasn't going to ignore the gushing blood while I shaved his head, and 2) after it stopped gushing, I wasn't doing anything that might make it start again! Wow sounds exciting over there. I am feeling really sad about NOT having you over last night. I would have loved to have gotten Carter's sickness! If there is anything I can do for you at a distance let me know. Dorien - My fingers are crossed that it is just a 24-hour bug. Kid C is feeling quite a bit better this afternoon. Robin - Whenever I am given a choice between gaping open head wound or vomit, I always pick vomit. Amy - Carter will be over soon to be comforted by you and R-Penny. Love the post! What a great hubby. Any man who cleans up chuck is a keeper. And happy (or not) cleaning, Sam.